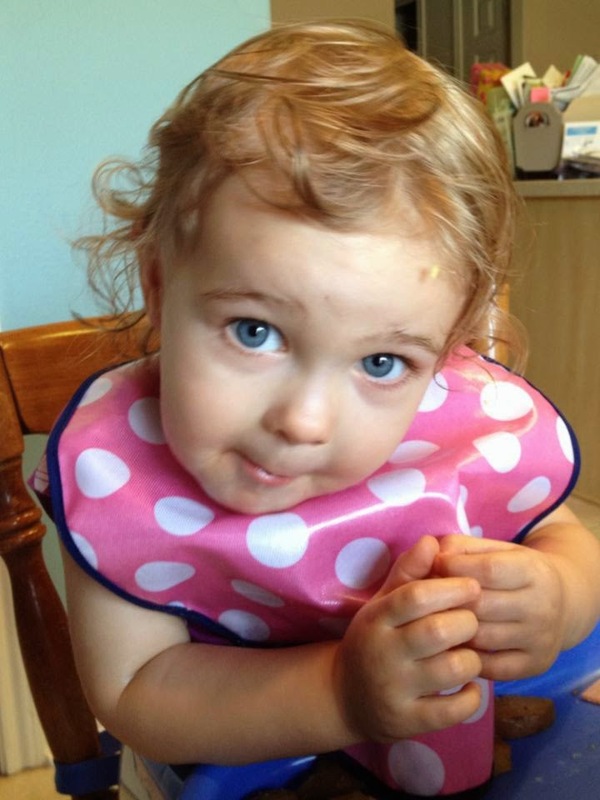 She managed to rub a lot of food into her hair at dinner yesterday. Hot mess! This tree is one of my all time favorites - always beautiful - like Laila even with food in her hair! 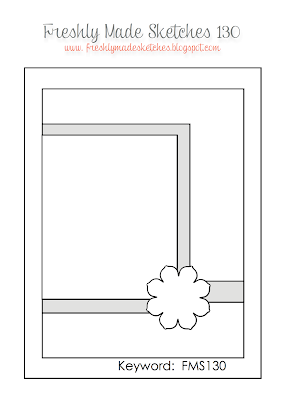 I love everything about this card....and I have lots of that ribbon to use - great way to use it! I think this is a great take on the sketch! Very pretty card! I love this set! I will not ever get rid of it and have had people offer me lots of money for mine. Great card -- sketch or no sketch. And you're right -- it counts when a toddler is involved. But she really does look adorable with that food in her hair -- she may be a hot mess, but she is certainly one cute little cookie! Branch Out is just an all-round perfect set and I love what you've done with it here. Fab card! And that look on Laila's face is just priceless! I don't know what you're talking about because this card not off from the sketch at all! I think it's pretty cool - especially the colorful leaves! I love your card...what a great tree! And I do not think that your design is at all off of the sketch...I have always thought it was up to your own interpretation. I love how you used the beautiful green ribbon partly around or in front of the tree, adding to the color of the grass....lovely, really a great card, especially in 30 minutes! Does Laila love having her hair washed?! She did a great job of mushing it up...sorry about the lack of naps again, but some kids do decide at her age to not nap...good luck! That tree is just beautiful! I love the colors you've used, and I think you hit the sketch right on. I think this is a great card Rita! It's right on the sketch!!! I love that stamp set! I think I have stamp envy!!! Great colours! Love that picture of Laila!!!! She's so hilarious!!!! Hope her ant bites are feeling better! LOVE! 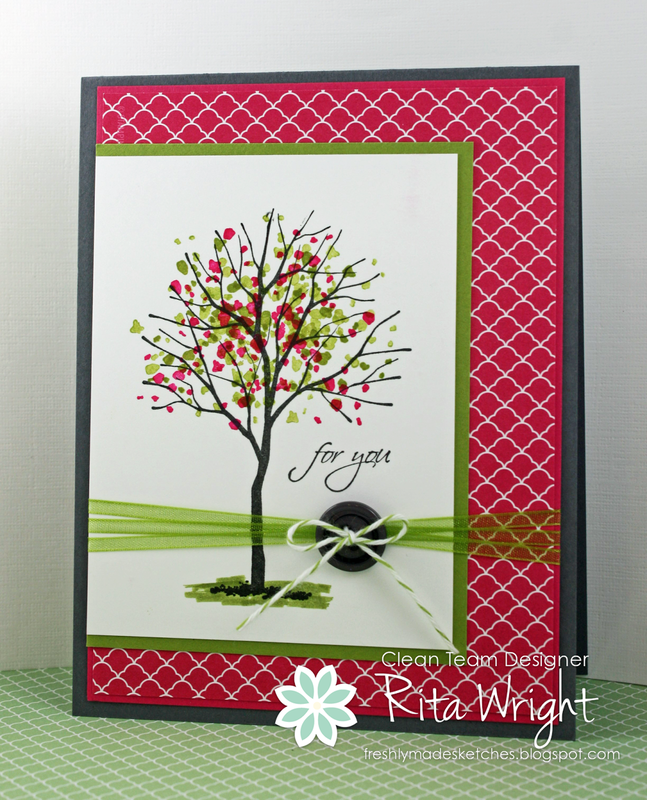 This tree is so striking Rita as is your card - just gorgeous! This whole card is gorgeous! I love every color, print and embellishment. Looks like chaos is good for your creativity! And I love the accompanying photo of Laila. It's like she's saying "Who, me?". 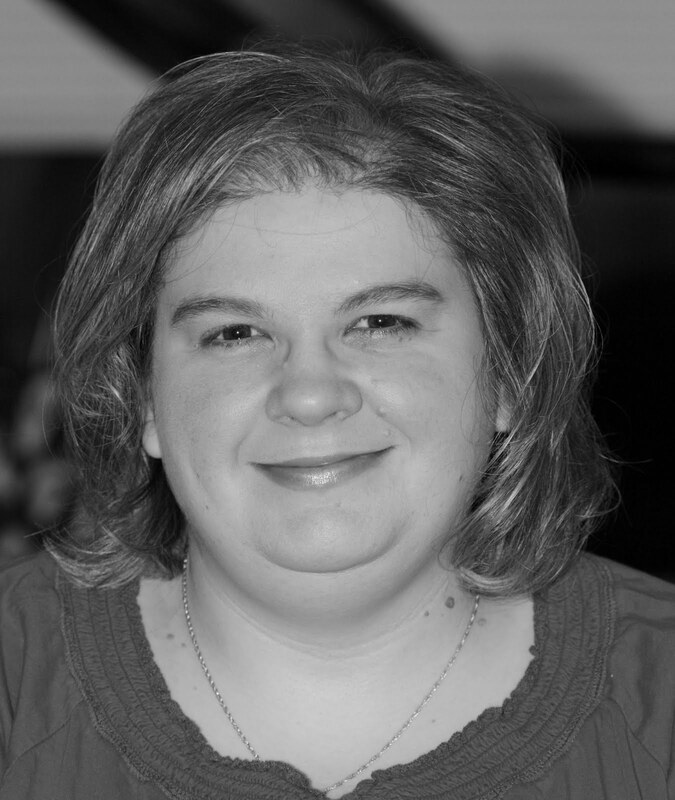 Rita - this card is cool and includes a lot of detail. It is so not "off". Thanks for sharing your creativity. Oh wow--what a neat card! Your toddler is adorable!